I bought the wrong type of rice the other day and no one will eat it. Is this ok for Mice? Yes, brown rice is perfectly safe for mice. 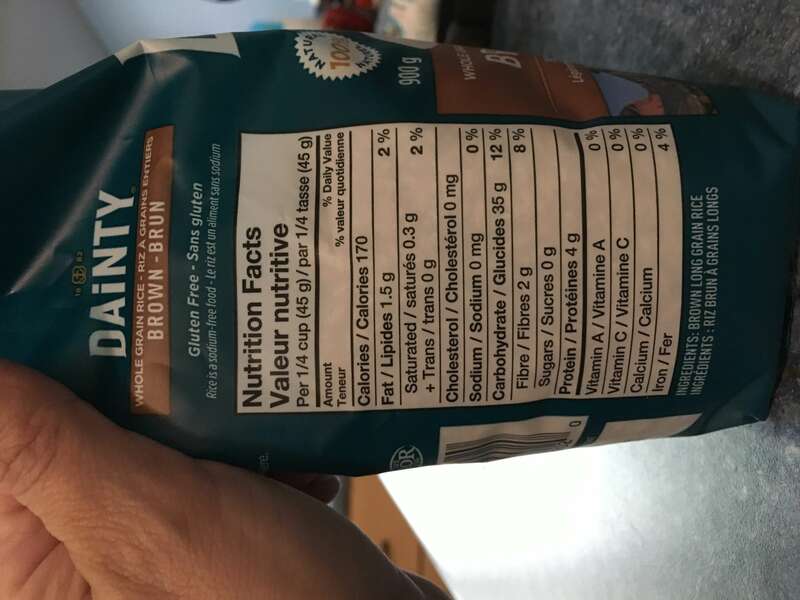 So is white but brown is healthier. Wild rice is good too. Raw or cooked. 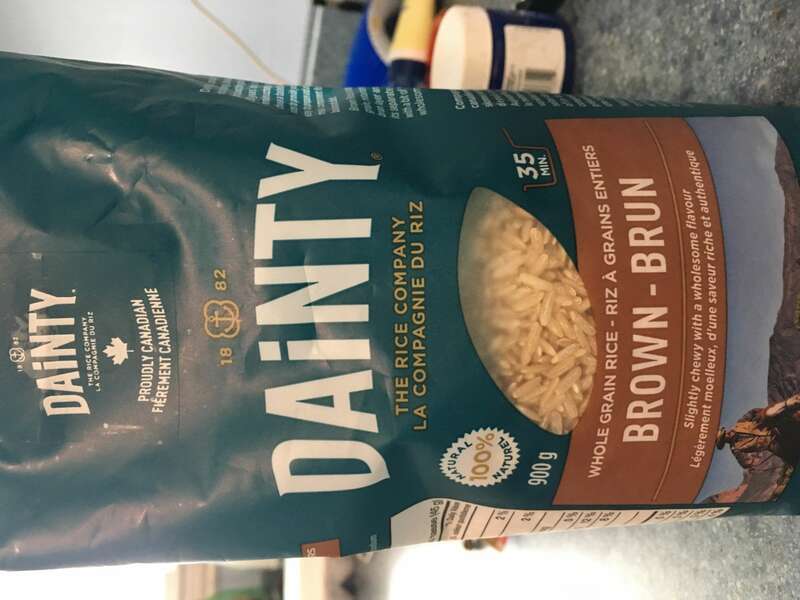 @CallaLily wrote: Yes, brown rice is perfectly safe for mice. So is white but brown is healthier. Wild rice is good too. Raw or cooked.